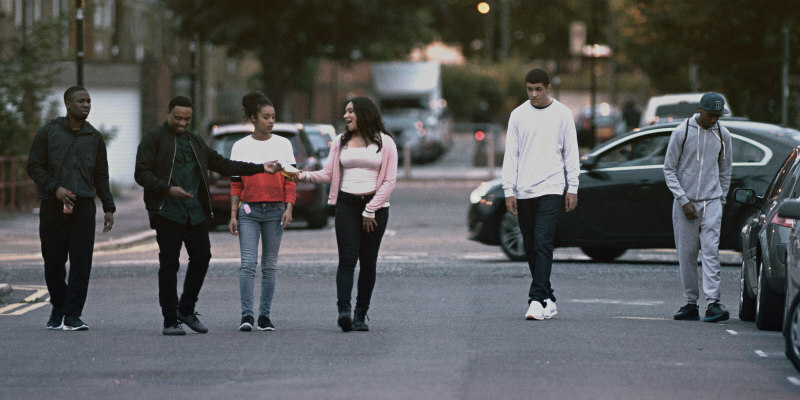 First look at the social drama set during London's riots of 2011. 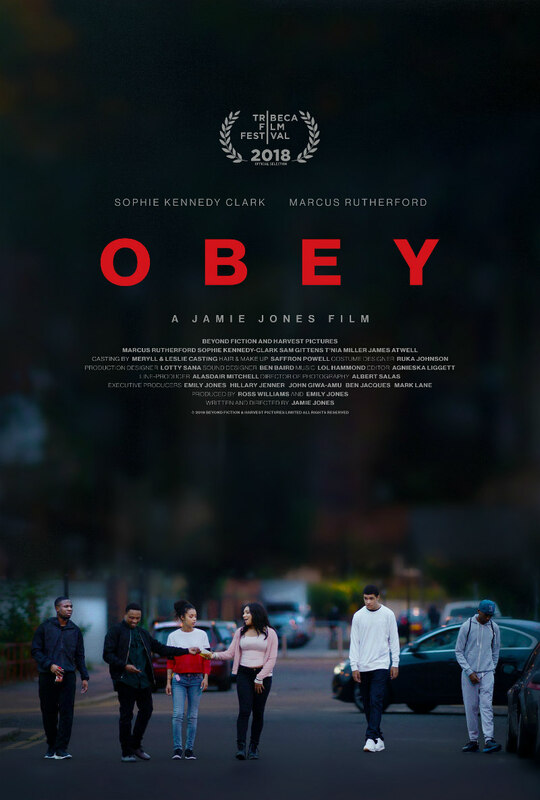 Set during the riots that rocked London in the summer of 2011, writer-director Jamie Jones' feature debut Obey tells the story of an East London teen (Marcus Rutherford) who finds a temporary escape from his tough life when he meets an enigmatic young squatter (Sophie Kennedy Clark). Obey will have its world premiere at Tribeca Film Festival on 22nd April 2018. A UK/ROI release has yet to be announced.